The long-rumored Jersey Boys movie is finally taking shape, with production slated to begin in January and a release scheduled for Christmas 2013, according to Deadline.com. No casting has been announced at this time. The script for Jersey Boys is written by Tony winner John Logan (Red) and the movie will be directed by Jon Favreau (Iron Man). 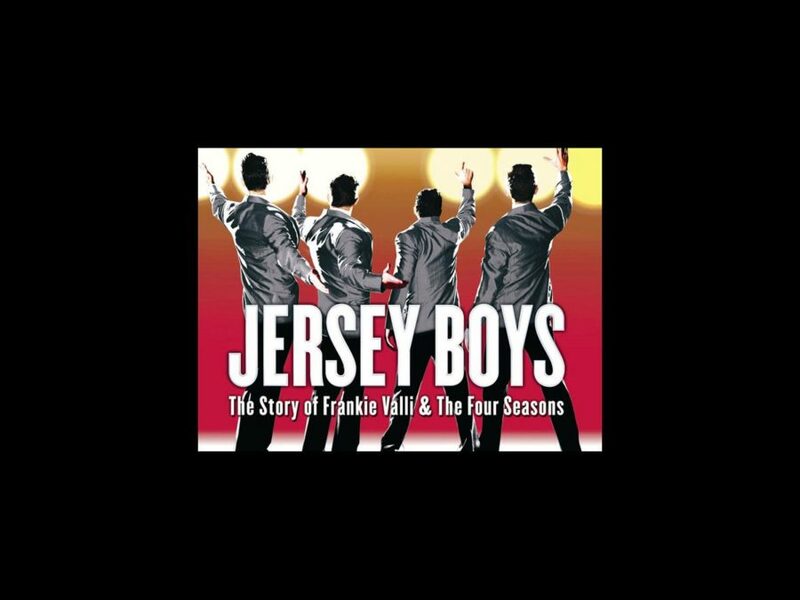 The film will use much of the same music from the musical that features beloved Four Seasons hits like “Sherry,” “Big Girls Don’t Cry,” “Rag Doll,” “Oh What a Night” and “Can’t Take My Eyes Off You.” Frankie Valli and Bob Gaudio will serve as executive producers. Despite earlier reports, the Frankie flick will now be produced by Warner Bros. instead of Sony Pictures, which reportedly didn’t agree on the film’s budget. A new one-year deal for Graham King, who acquired the film rights after a substantial seven-figure deal in October 2010, landed the project at the Warners.